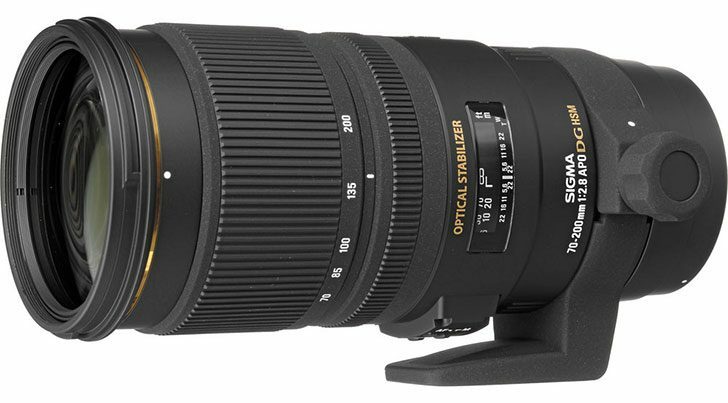 Several weeks ago, Sigma Japan has filed a new lens patent on Sigma 24-70mm f/2.8 DG OS HSM Art Lens, now Sigma Japan filed another lens patent: the Sigma Sports 70-200mm f/2.8 DG OS HSM lens. Seems this two new zoom lenses will be announced together in next few months, maybe at Photokina 2016 in September. Previous Previous post: Rumors: 72MP Sony Alpha a9 Prototype Spotted Out in the Wild !